Brockville Tunnel is the first railway tunnel in Canada that was built in 1863. 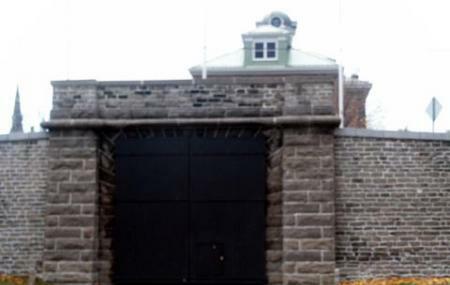 It was used until the 1970s and was then converted into a point of interest in Brockville. Today, there are numerous mineral deposits on the walls that are preserved as delicate natural geological formations. The multi-colored lighting that is synced to music highlights these deposits. The best thing is you need no ticket for walking through this tunnel. So, if you are looking for things to do in Brockville, this is the place to be!